This episode was recorded on September 3rd, 2017. This week, the kids play while dad is away. 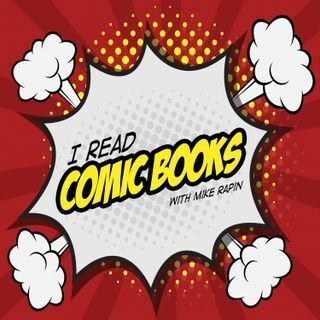 While Mike is in London, Tia, Paul, and Kara get to some good rants and discuss their favorites in comic book back-matter as well as how many IRCB stickers you'll get for cosplaying as Darcy Woden.